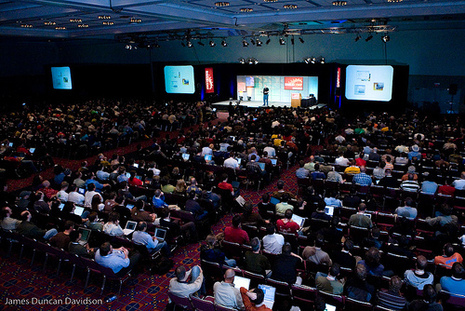 Happening May 17-20, 2007 at the Oregon Convention Center in Portland, Oregon, RailsConf is *the* official event for the growing Rails community. 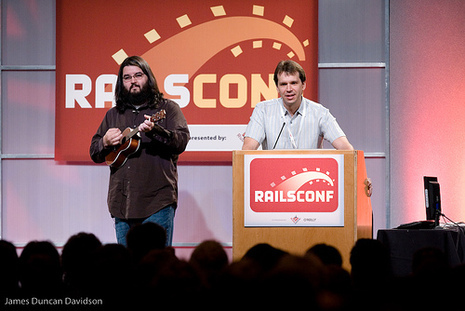 If you're passionate about Rails and what it helps you achieve—or are curious about how Rails can help you create web frameworks better and faster—RailsConf is the place to be. 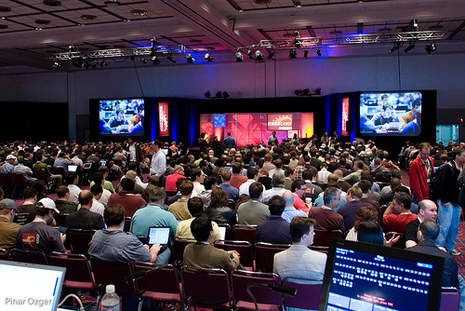 Learn more about RailsConf. 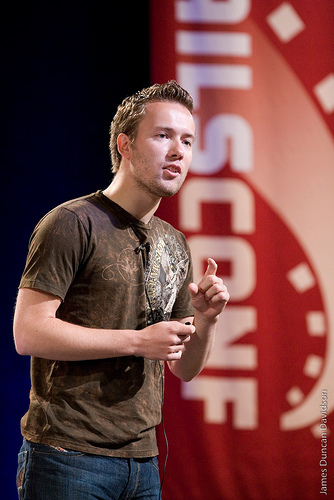 Keynotes, sessions, and tutorials lead by the most innovative and successful Rails experts and companies will provide RailsConf participants with the knowledge they need to take advantage of the new generation of Web services and opportunities.